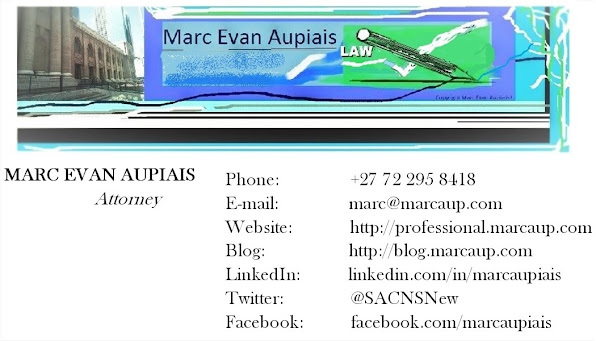 Marc Evan Aupiais: Why do law firms often require applicants, for entry level positions, who are fluent in Afrikaans? Why do law firms often require applicants, for entry level positions, who are fluent in Afrikaans? Why do law firms often require applicants, for entry level positions, who are fluent in Afrikaans? An answer I can give from my own experience of the industry. Business is won or lost on the margins, and law is one of the most competitive businesses there is. 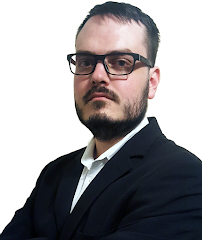 Lawyers do all they can to give their clients the best experience possible, from having comfy chairs, to offering expensive tea and coffee, to trying to communicate with clients in their own language. Afrikaans is one of the most spoken languages in South Africa, and the vast majority of speakers are non-white. At one firm I worked at, almost all of my instructions were in Afrikaans. I have also had a matter where the prosecution handed me a document dealing with my client's case, in Afrikaans, and given the masses of case law written in Afrikaans, including one case which was vital to a matter I dealt with, it is still important. Law is a business. While less vital for case law purposes, languages like Zulu or even Portuguese are often required by firms, because their clients are more comfortable speaking these languages. You make money in law by serving your clients so they recommend you to others and come back with other problems. Speaking their language is a massive advantage. You might even find that a lot of the firms requiring someone fluent in Afrikaans have a purely English speaking staff, and have missed out on a lot of business as a result, and are trying to get into a new market. You might find the same with those asking for Zulu. The only reason firms tend to set language requirements is because it means they can make more money. If you can't meet the standards, make sure you provide something of equal or greater value. E.g. an advanced research ability or a good base of potential clients.